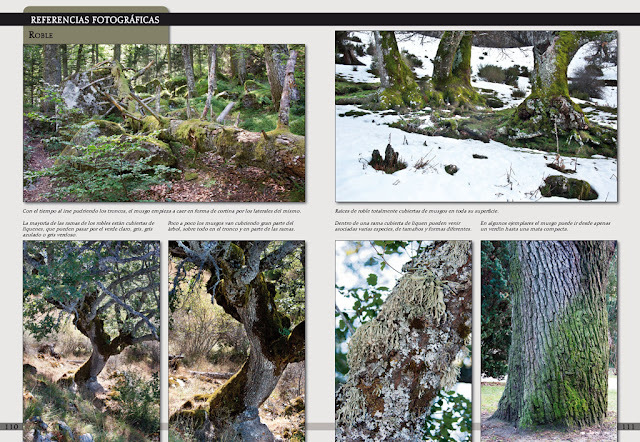 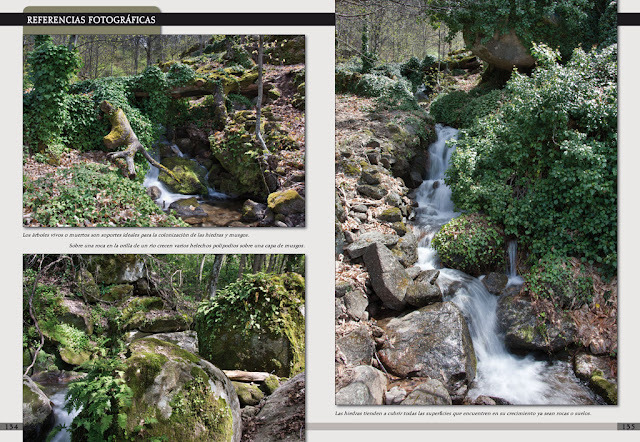 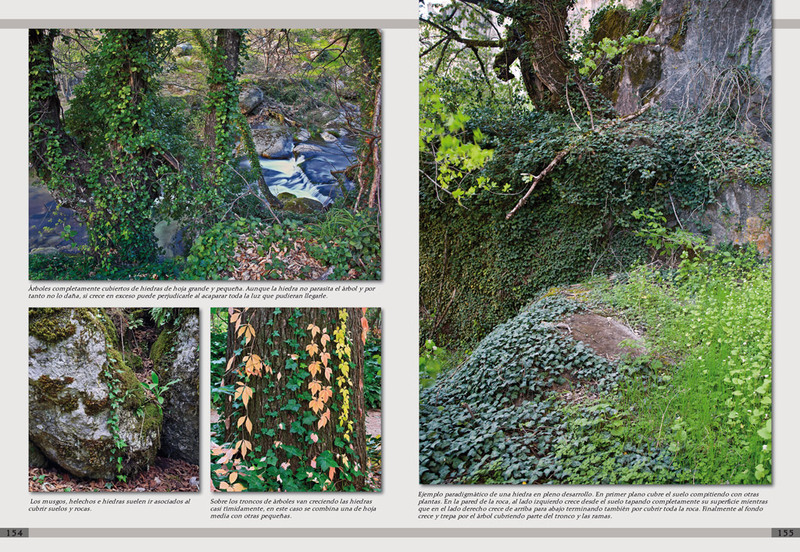 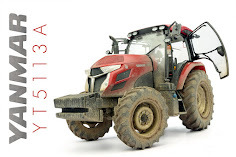 Price: €38,00 from Accion Press. 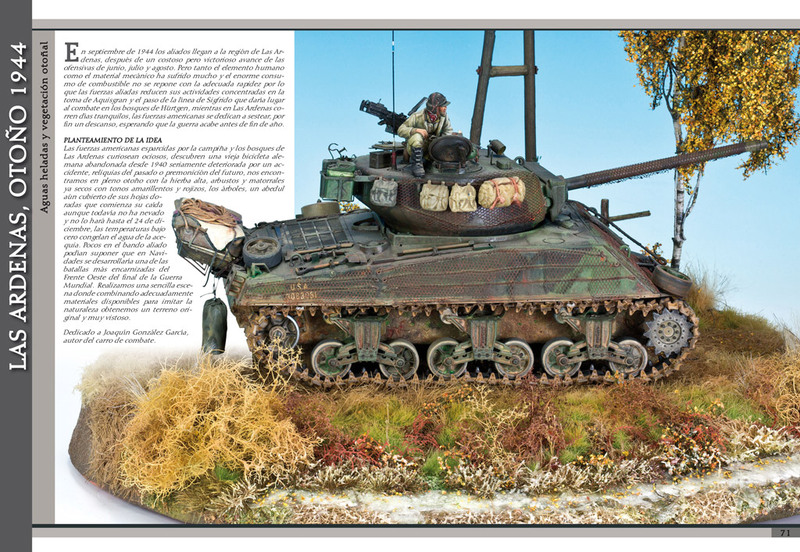 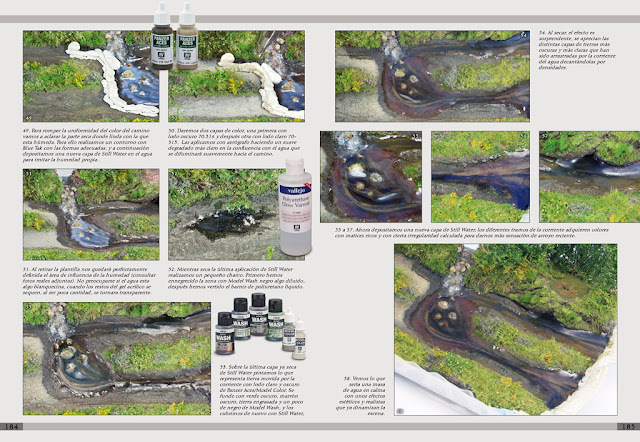 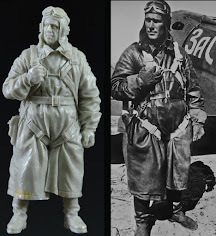 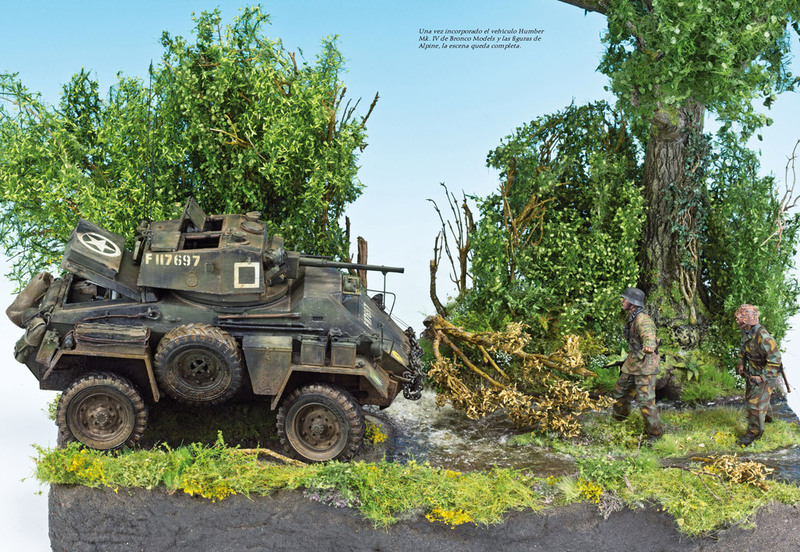 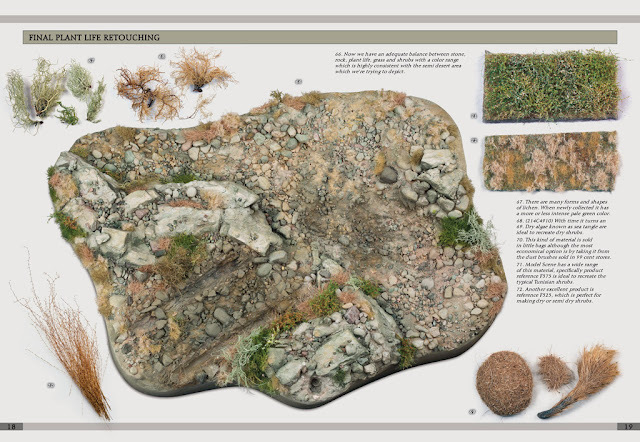 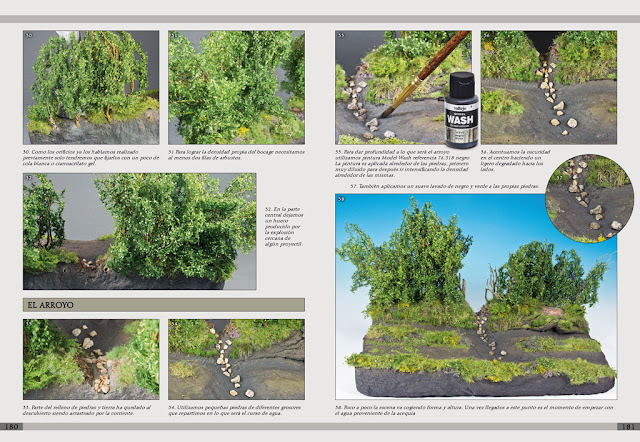 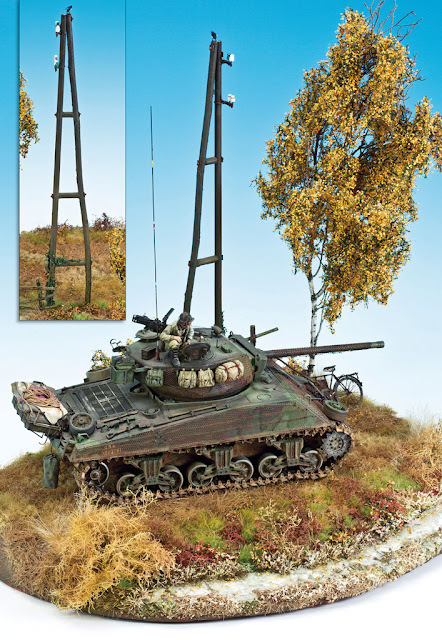 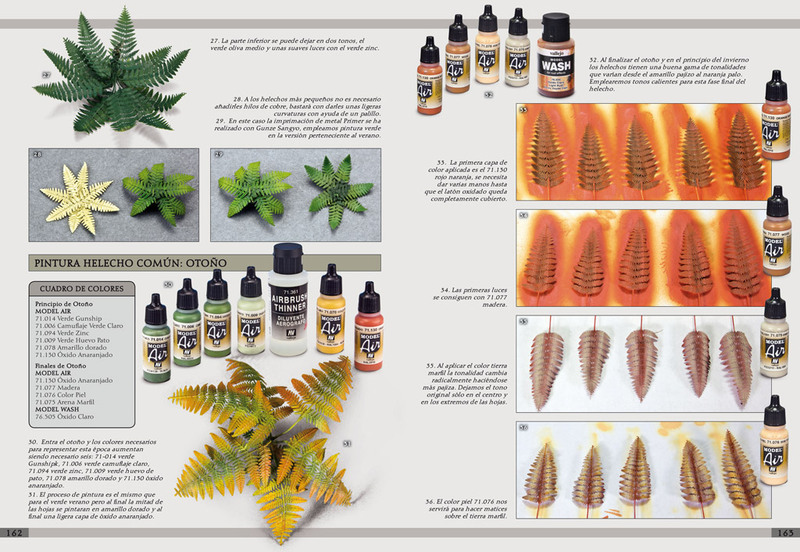 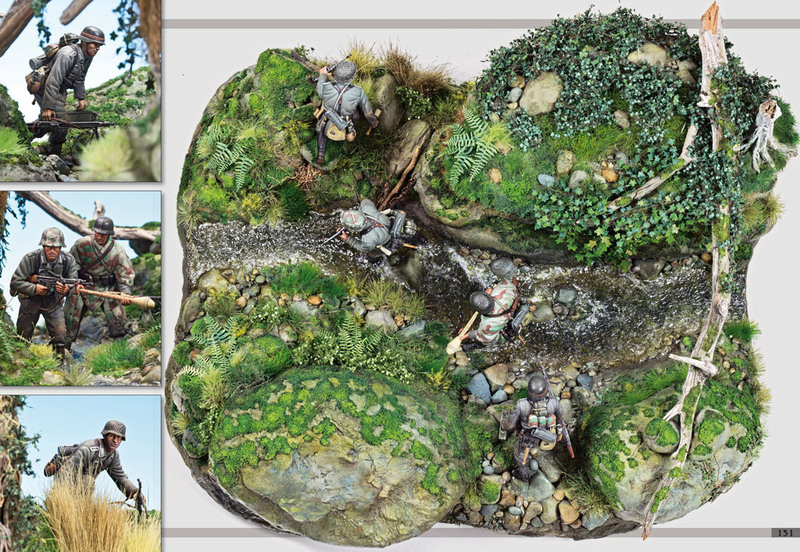 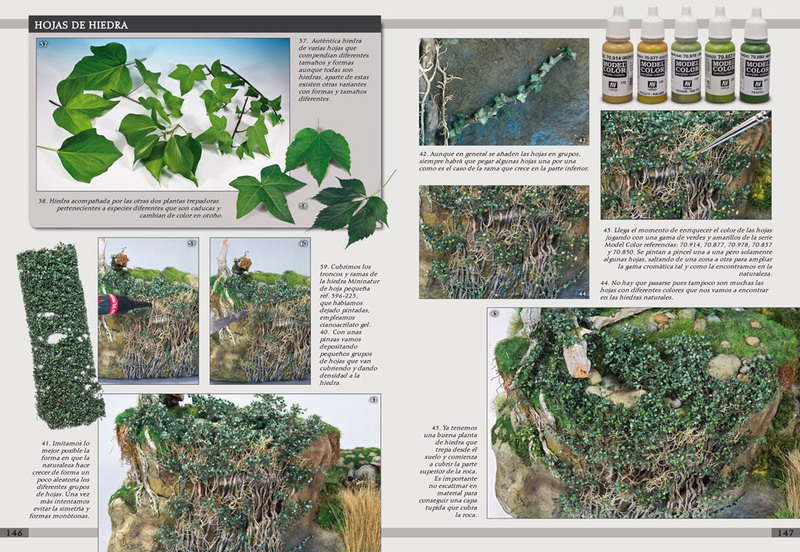 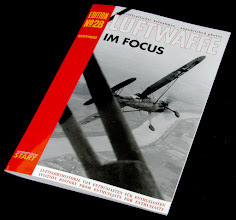 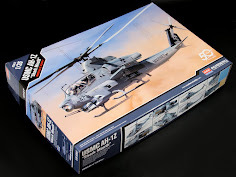 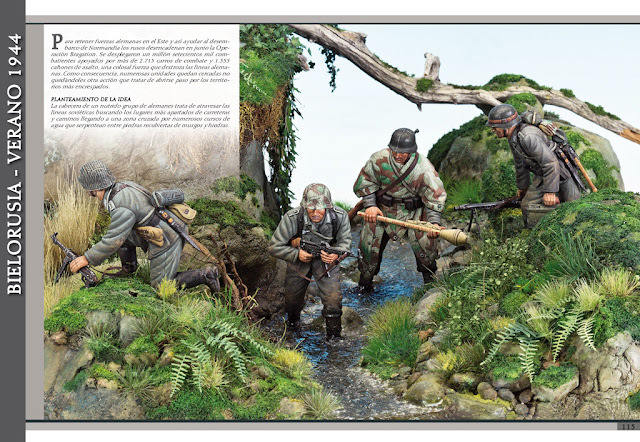 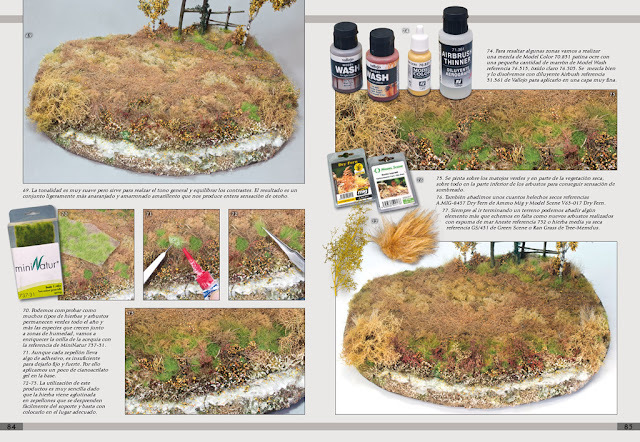 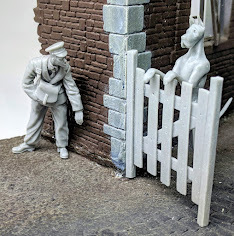 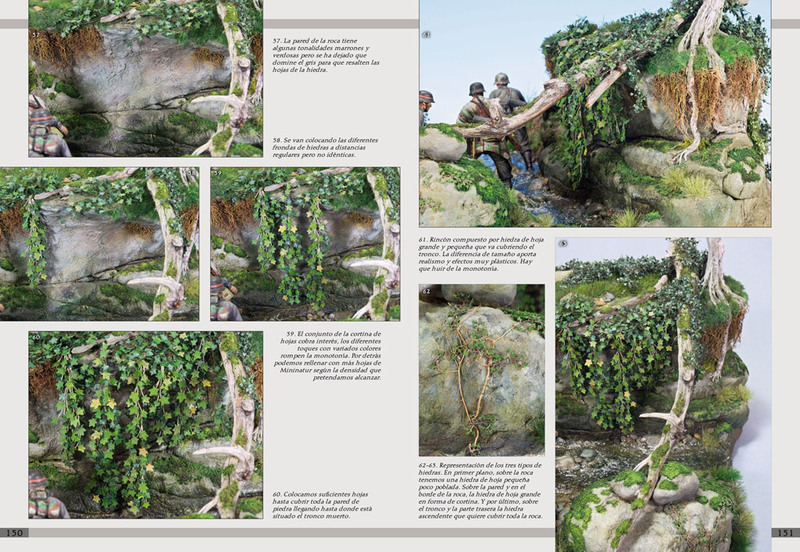 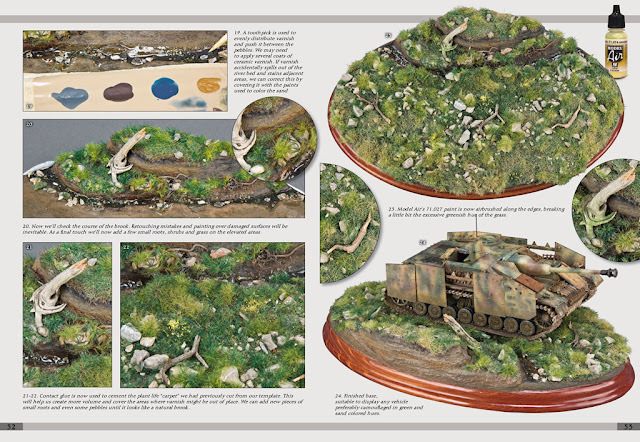 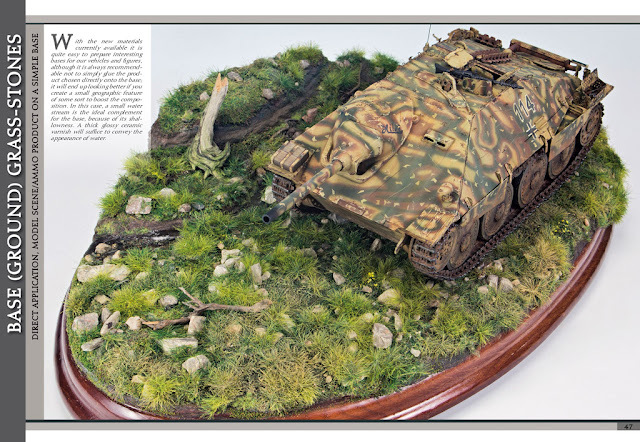 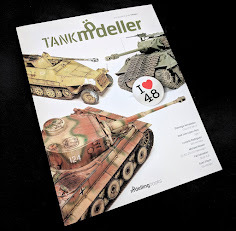 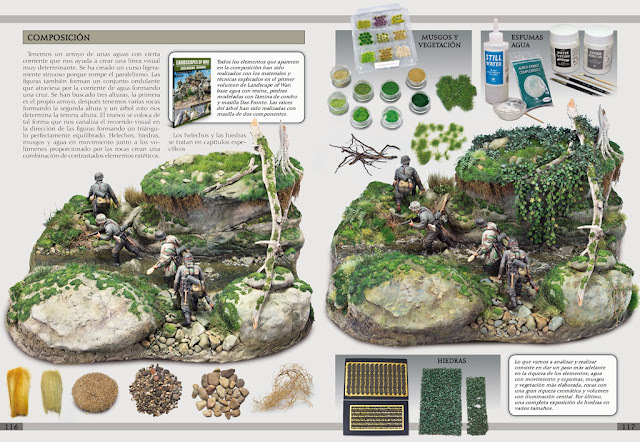 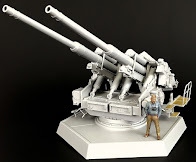 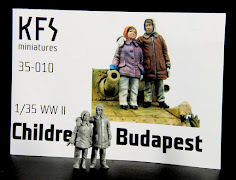 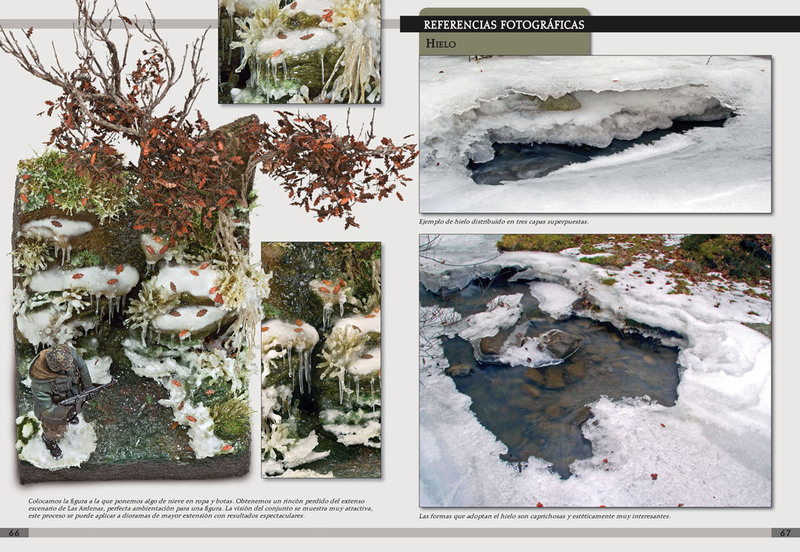 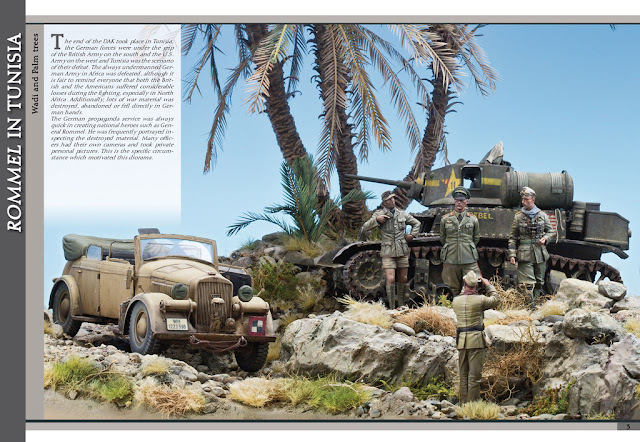 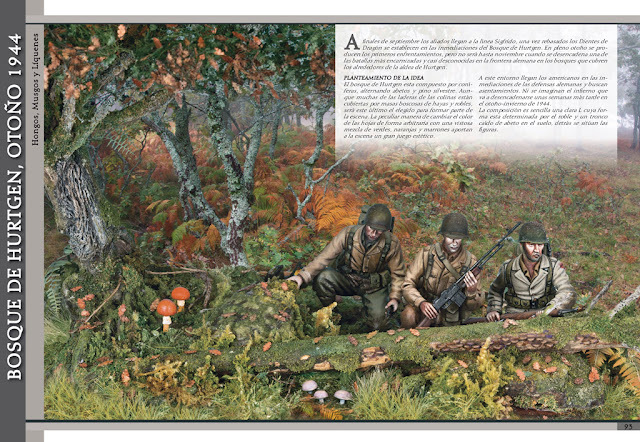 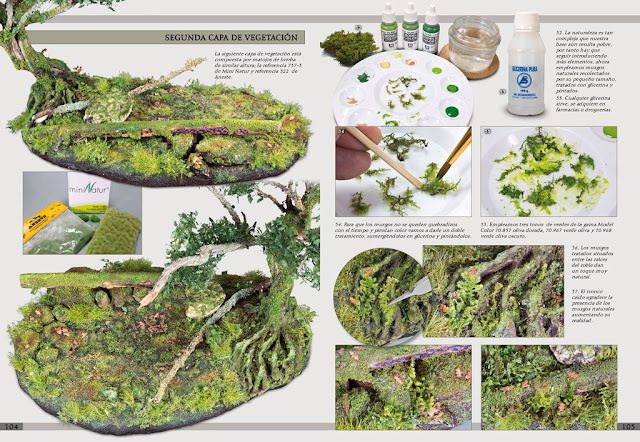 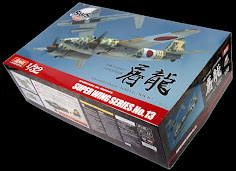 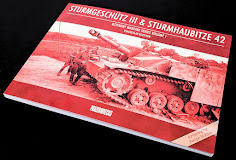 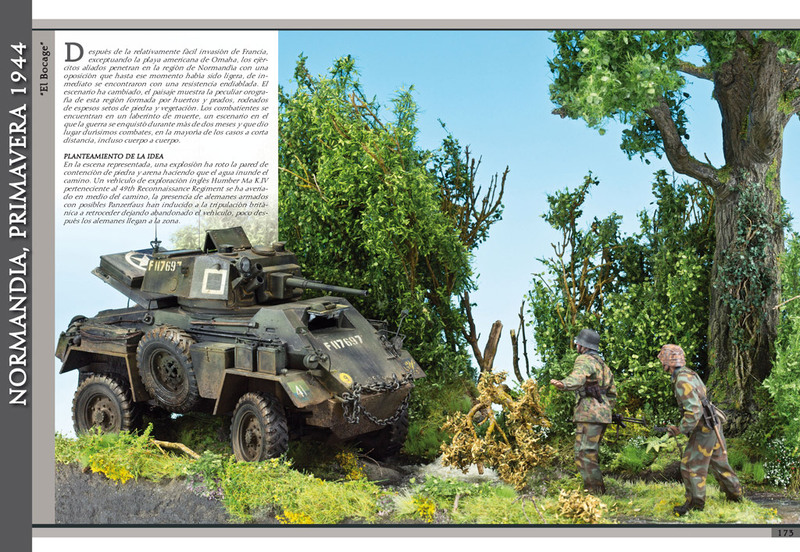 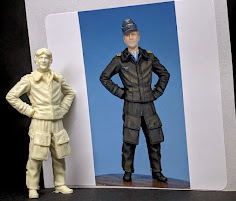 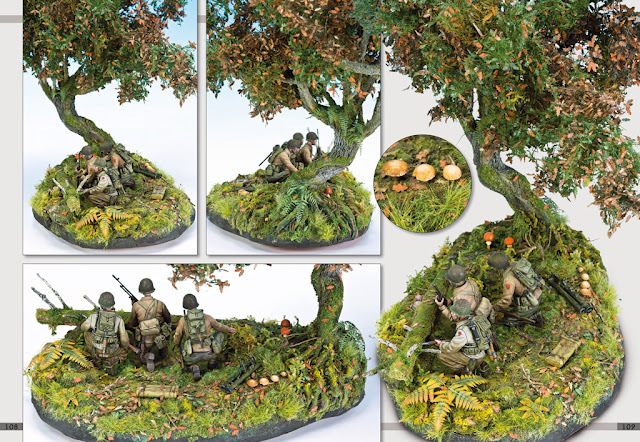 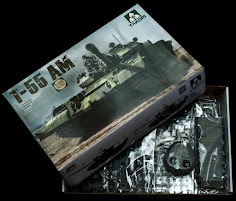 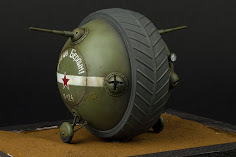 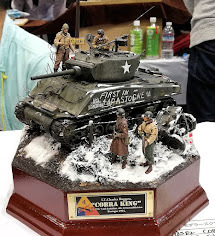 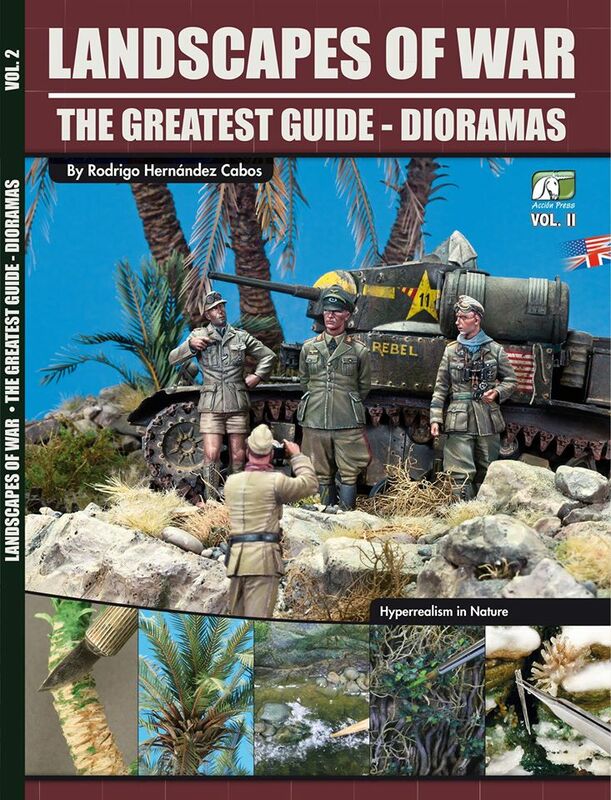 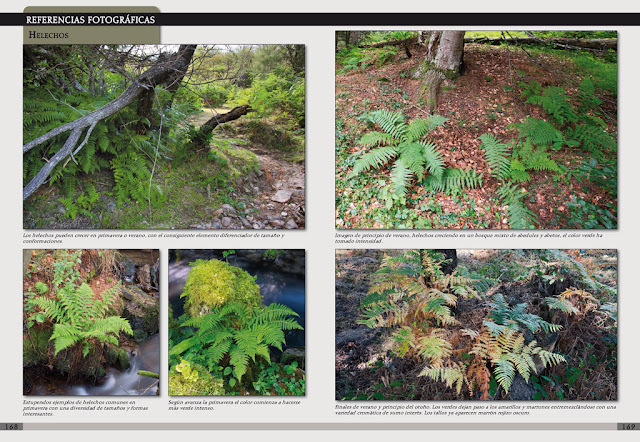 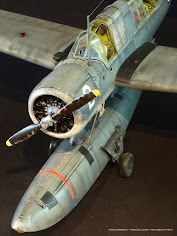 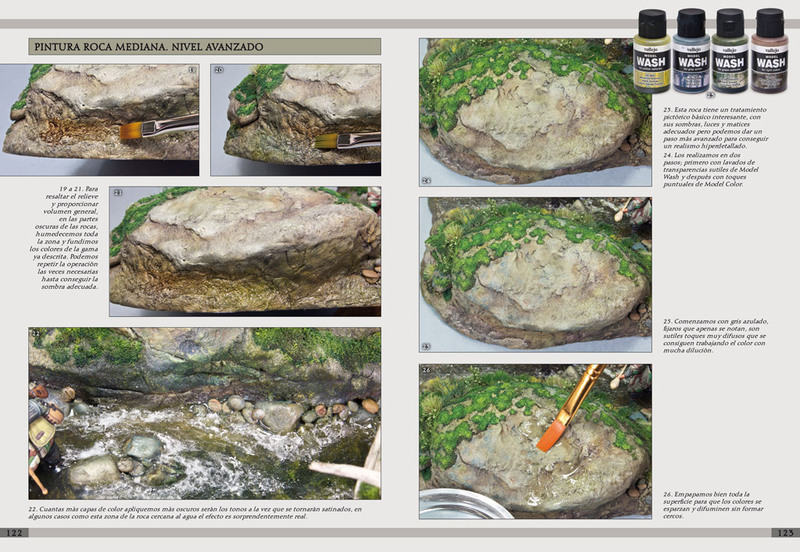 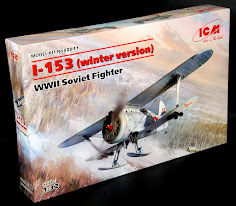 “The second volume of a series dedicated to how to make dioramas; different kinds of natural landscapes that became the war scenarios during WWII. 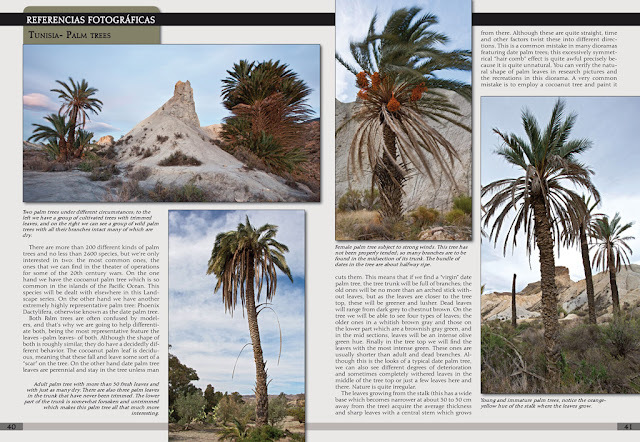 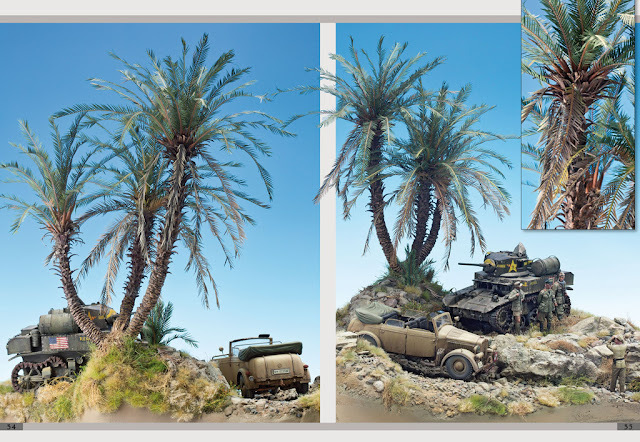 On this occasion, we travel to Tunisia, where the German forces were under the grip of the British and the U.S Army in order to recreate the scenery known as Wadi and Palm trees.